- Yes it is rude, however, in academia you are surrounded by co-workers who have similar academic level of education which makes it a little easier to communicate with them. However, in an industry job you could be working with an engineer who graduated 30 years ago and doesn't care about today's technology. This will definitely something to remember. - In research your main goal is to develop something that hasn't been done/published before, however in industry it all comes down to cost. And guess what, repeated solutions are appreciated because they are cheap and fat. - In industry it is very rare to be able to measure your success level in terms of numbers however, in academia scientists found many ways of measuring their outcomes in numbers. 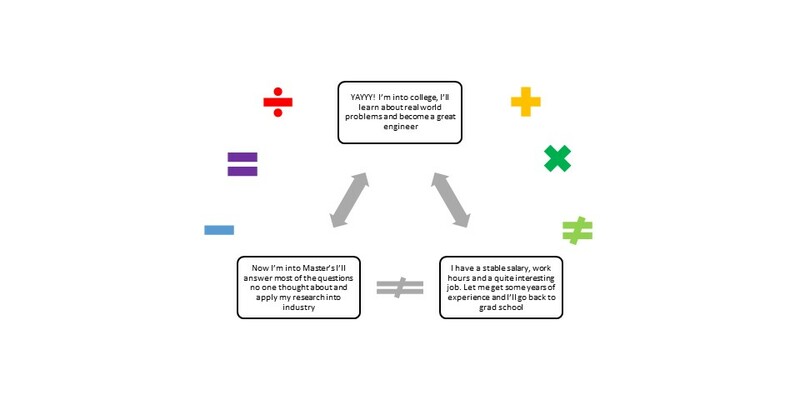 - In an industry job, you have to have an outcome at the end of the day, in academia finding out a way doesn't work sometimes counts as an outcome. - Repeating and mastering some habits are key to fast and reliable success in an industry job, in academia you constantly have to renew your skills depending on your project or trend. I am at a very special phase in my life. I recently married and moving on to a new life soon. I quit my full time job 2 months ago and working freelance for same company. I quit job to have sometime for myself and complete the paper work and necessary steps before I move on to my new life. I roughly counted how long I have until I can start a new job and it looks like I have 60 days to move to my new home and another 90 days until I can start working, which adds up to 150 days approximately. During this time line there are a few things I want to accomplish since I have plenty of time and not sure when I will be such free ever again. From today onward here is how I will be structuring my week day. - Motivate myself - having plenty of time can lead to feeling useless so even if it is a few minutes, I'd like to think about how far I've come. The reason I wanted to make a simple TO-DO list without tiring and bother myself much is because I believe most precious thing we have is time and unfortunately we cannot store it or go back in time. As you've already noticed, I am such an engineer and I try to use engineering knowledge in my daily life. This can sometimes be boring, my hobbies are unfortunately only related to that. 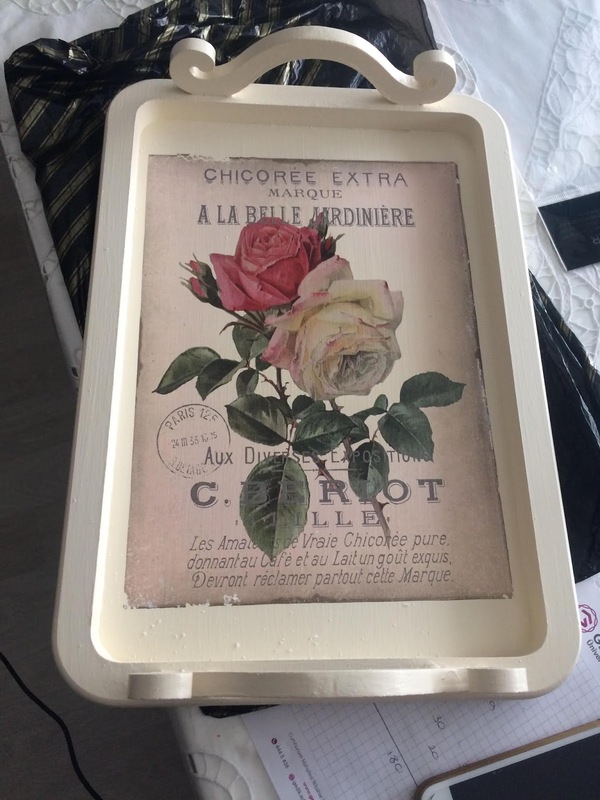 My mum is an artist and she is very talented, and being her daughter I have no idea how untalented I could be. Now that I have plenty of time for myself I tried to do some (easy) art. The process was pretty easy. 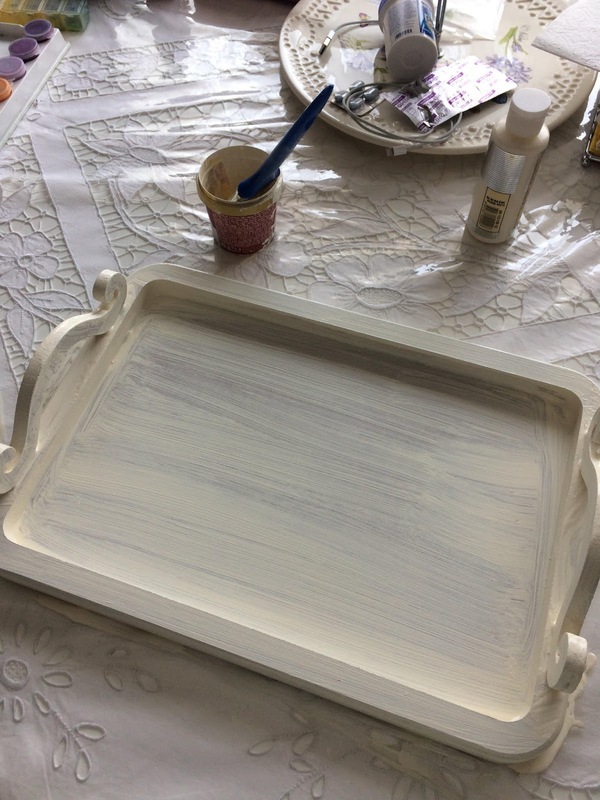 Paint the wood tray with white, until it looks flowless. 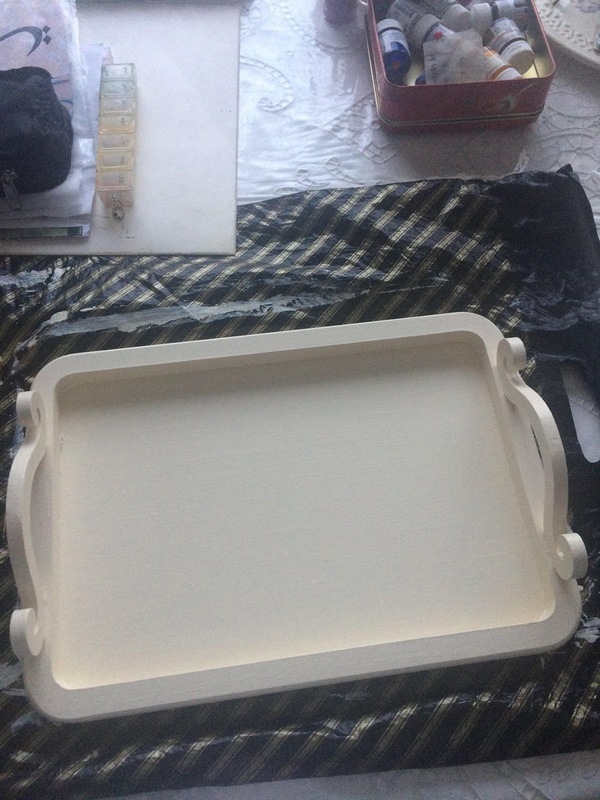 To make that possible I painted the tray and let it dry for like an hour and repeated this whole day. Second step was sticking the special paper to the tray and painting with transparent coating. This picture is after 3 times painting. This picture is at the end of the day when it was almost flawless. 1. If you want to use your other side of the brain, there are unlimited options. Start with the easiest and cheapest option. Think about what you always wanted to do and what can be the beginning for the big dream. 2. I did this activity on a Sunday and I was on and off working on a paper. It was so relaxing to coat the tray as I took break every hour. And as I went back to working, I felt completely refreshed. 3. Once it is done, you feel accomplished. 4. You don't have to invest much, just look around and see what you have. I highly recommend trying a new hobby to feel accomplished and relaxed.